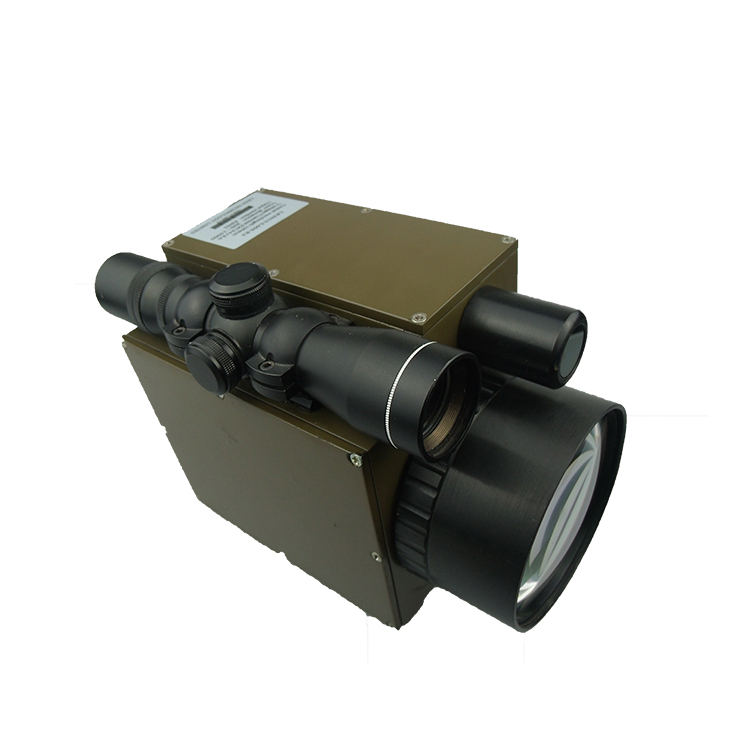 According to customers' demand, we can increase CCD, infrared Functions, etc. 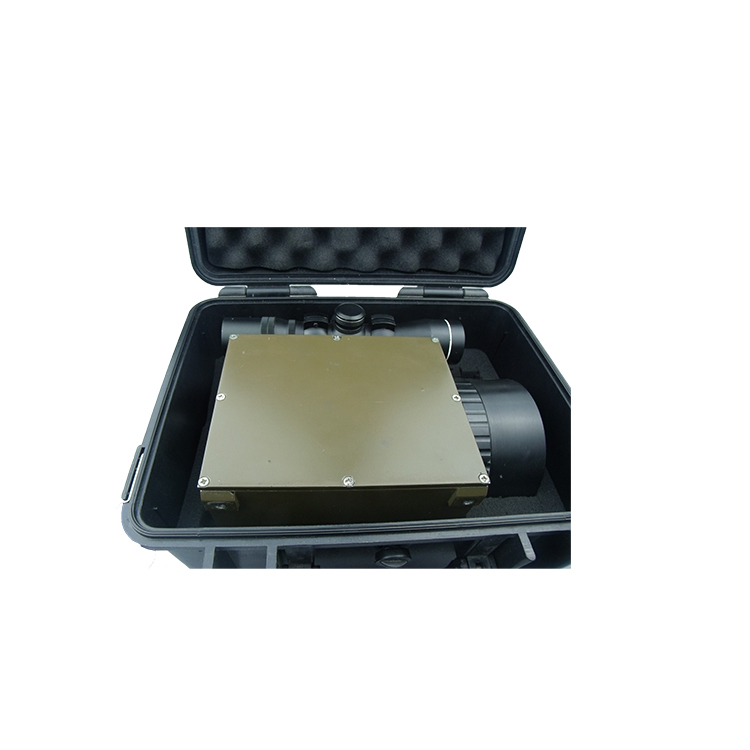 This device has been applied in terrain, geophysics, mining, forestry, security, oilfield, harbor, station, airport, city buildings, civil security, roads, Bridges, telecommunications, water conservancy projects, transmission line of survey, shooting, tracking moving targets, highway measuring speed, automobile crashworthy , automobile automatic control, material analysis; Also used in different kinds of military objectives, optronics pods, photovoltaic radar , photoelectric protection system, laser instructions, laser guidance and various kinds of fire control system. Established in 2008, Chongqing Diaoran Photoelectric S & T Co., Ltd.is a company specializing in professional optical design and production of various lasers and laser range finder (instrument) development. Located at No.26, Jinyun Avenue, Beibei District, Chongqing, China, with convenient transportation access. We are dedicated to the research and application of optical, mechanical, electronic, laser technology, and the produce of the light, machines, electrical combined precision photoelectric instruments. 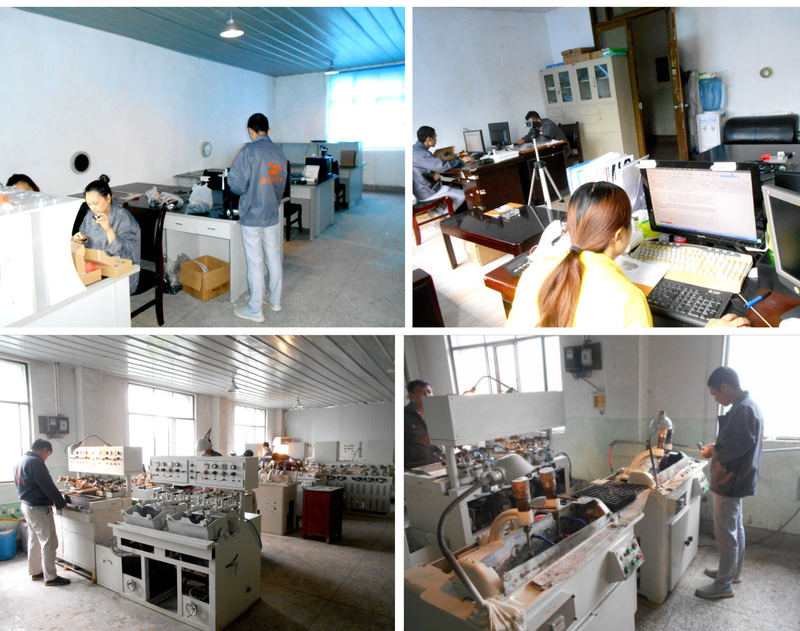 Owns the more natural sound processing equipment, strong research and development team, and professional engineering and technical personnel and more technology technicians, the appropriate certification and better quality management system. 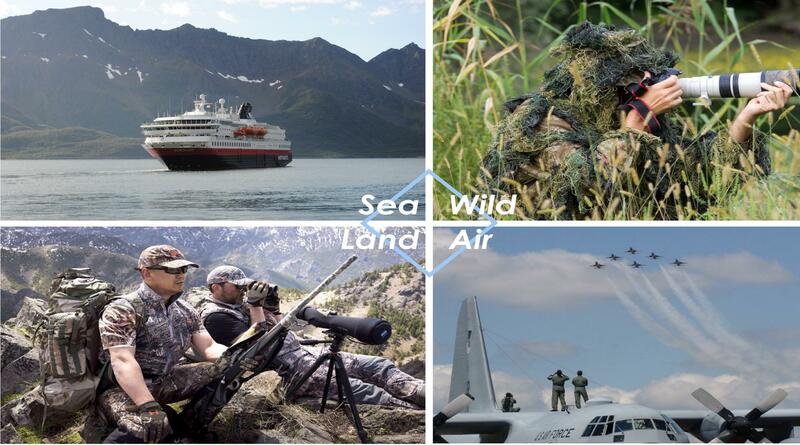 Our company and domestic large and medium-sized military enterprise, military research institutes, military colleges, local colleges and universities, Europe and the United States have good cooperation relationship. Our company now has seven development personnel,including one optical designer (senior research level, do laser rangefinder optical design has more than 40 years),one laser design worker (high level),four electronic researchers (one of them is senior research level, do laser rangefinder design has over 40 years),one structure designer. Our Company adheres to the "integrity, efficiency excellence and innovation" to win the trust of customers. Currently, the company's laser products and optical parts have been recognized by mainstream customers, and have been exported to Europe, America, South Korea, and other countries.we are continuing to provide customers with high-quality products and services to “integrate channel resources and to promote the development of the industry “as the guiding ideology”, with customers and industry colleagues to have a long-lasting good cooperation at business. 1: What does Diaoran Photoelectric do? 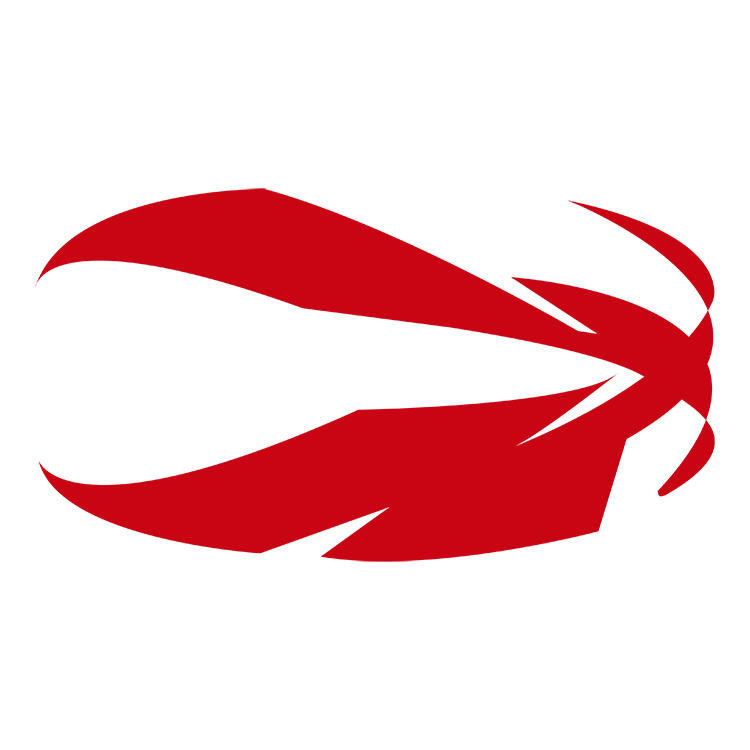 Bespoke all kinds of optical and mechanical, electronic, laser technology /OEM & ODM services. 2: What is Diaoran Photoelectric good at? We are good at professional optical design and production of various lasers and laser range finder (instrument) development. 3: Do your products have a warranty? 4: How long is the lead time? 2-3 days for inventory, 20 days for sample order,2 months for a bulk order. 5: What is the MOQ? 6: Can a sample be free? Yes sure, Sample cost will be refunded when place bulk order to us. 7: Can I get a discount? Sure, more quantities much cheaper. Chongqing Diaoran Photoelectric S & T Co., Ltd.